The PowaKaddy X-Lite Bag comes in grey and the bag is a compact and lightweight constructed bag that is very stylish to the golfer and this bag also includes 14 full length dividers to keep all your clubs secured. 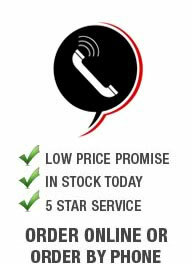 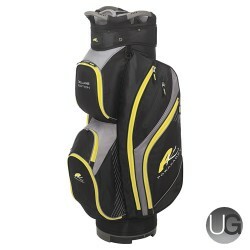 Features an PowaKaddy key lock system on the base to make sure your bag and clubs are secured. 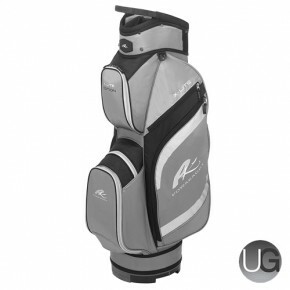 It also uses 7 spacious storage pockets to keep all your golfing essentials safe and sound. 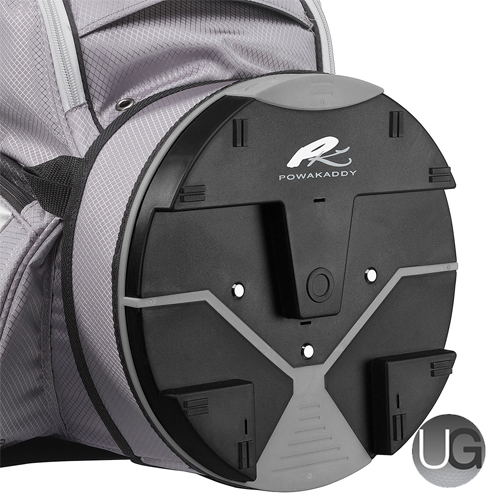 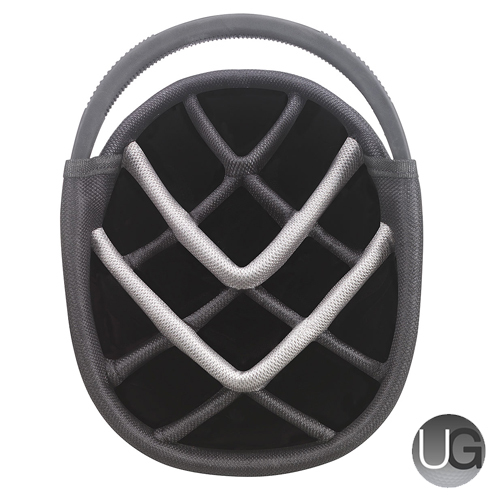 It also uses a unique lift handle designed by PowaKaddy for easier handling on the bag. 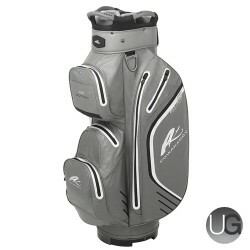 The bag also feature an anti-wear patch on the rear of the bag to ensure a long lasting golf bag that is very durable.